Kids Math Teacher: So many things happening... I'm going to be on TV next Monday! So many things happening... I'm going to be on TV next Monday! Hey everyone! I am so excited. It was a busy weekend emailing and calling people about my Kickstarter (only 17 days left!). I did a publicity workshop with Clint Arthur where I've learned a lot of tips and how-to of getting on local TV news stations. He really wants to see his students succeed and get their message out. On Monday there was an implementation day where we called producers for 5 hours straight. Doing the calls in a group setting helped me to keep calling--not sure I would have continued for such a long time at home. I made about 50-60 calls during that time but didn't have a solid booking. The other news is that I have a local event set up with a friend of mine that has a great Spanish for kids day care/after school place in Redondo Beach. 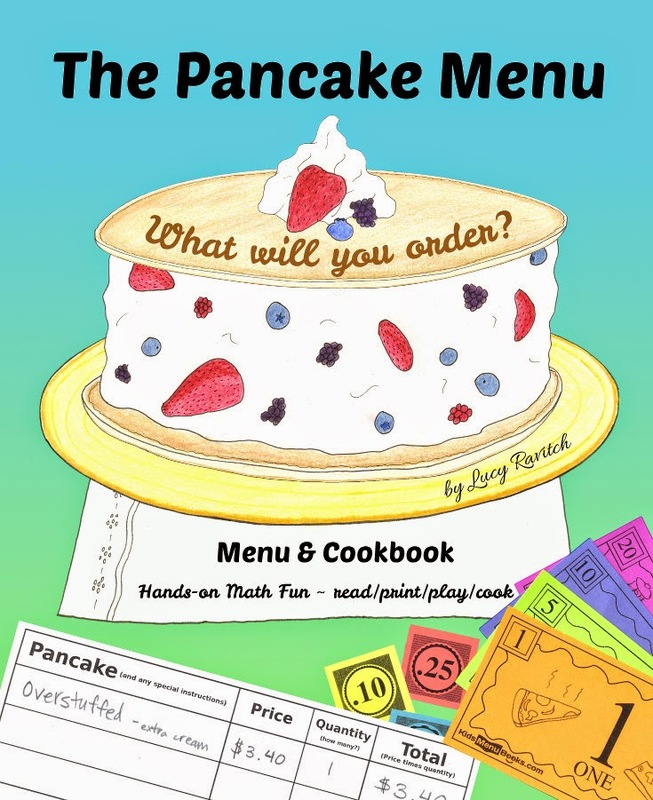 I'll be at My Escuelita Saturday, January 24th from 4:00-5:30 reading my book, making pancakes with kids, and doing a hands-on activity with menu money the kids will love. I'm trying to get local news to come to that, but living in Los Angeles makes it harder to get onto the news (but I'm still calling and reminding them). Yay! I'm so excited to be bringing you my book that has been in the works for sooooo long! The fundraising to print the hardcovers only goes on until the end of the month (January 2015), so pledge today and show your support for fun math education for kids.